Beautiful film of a man photographing polar bears! 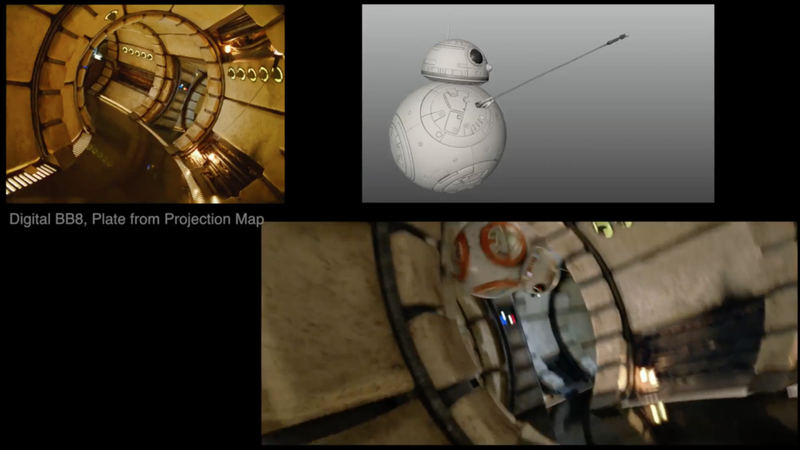 Check out this amazing behind the scenes look at the visual effects put into the new movie, "Star Wars: The Force Awakens!" 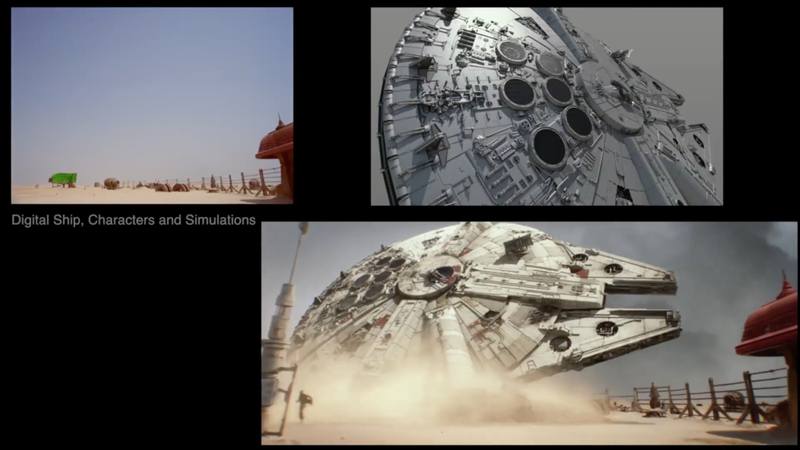 It's really incredible to see the amount of work that went into making the scenes come to life. I've always loved how movies are made and how you can "Mcgyver" a scene to make it appear another way on screen as it does in real life. One of the main reasons I wanted to make movies my whole life was because of the amazing cinema illusions. I hope you enjoyed this video as much as I have!